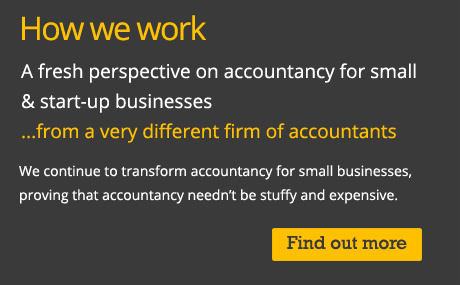 Local qualified accountants with a special interest in small & franchised businesses. Startup business specialists. Small business owners are heroes to us, we help our clients overcome the high business failure rate in the UK and avoid becoming one of the even greater number of businesses which produce unsatisfactory profits for their owners. Cost Effective. Fixed Fees. Free Unlimited Advice. We exist to help people like you save money. Make more profit, keep more profit! 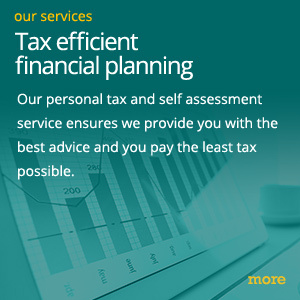 Value for money fixed fees & proactive tax saving advice. We provide proactive support, helping you create more profit. We cover all the formalities such as bookkeeping, taxation and payroll, so you can focus on running your business. We are startup & small businesses specialists, so you get the right service at the right price with an easy to budget for system, we will also ensure you pay the least tax possible. It's easy to switch to us; no hassle, quick and smooth transition. Choosing the right accountant is an important decision, call us for a free initial no obligation consultation.